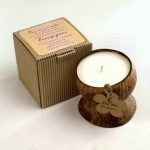 Our coconut shell candles are cute, fun and fit in anywhere in the home or garden. 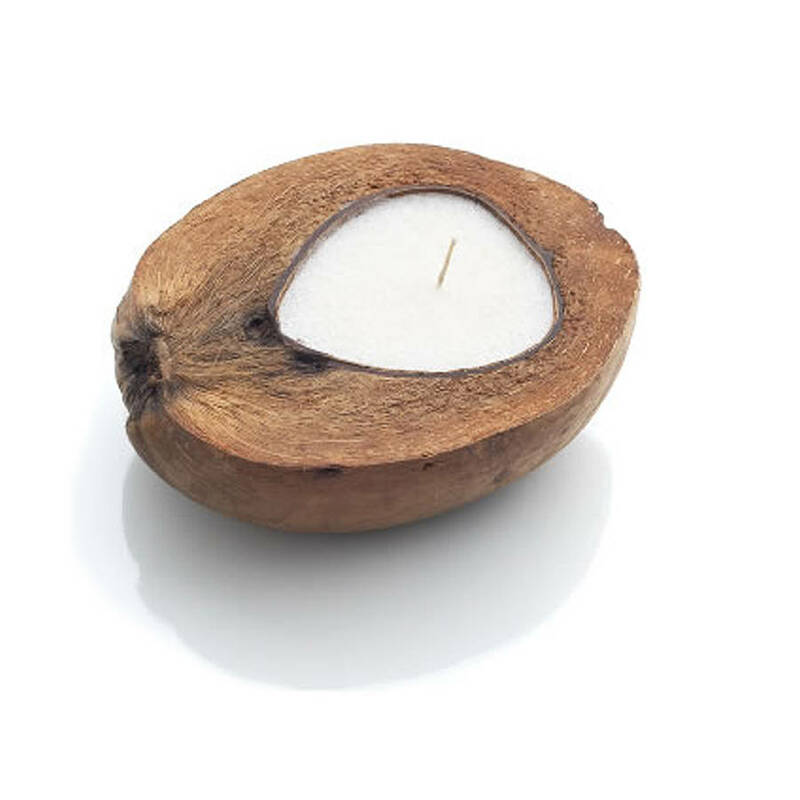 This coconut shell candle is cute, fun and work well anywhere in the home or garden. 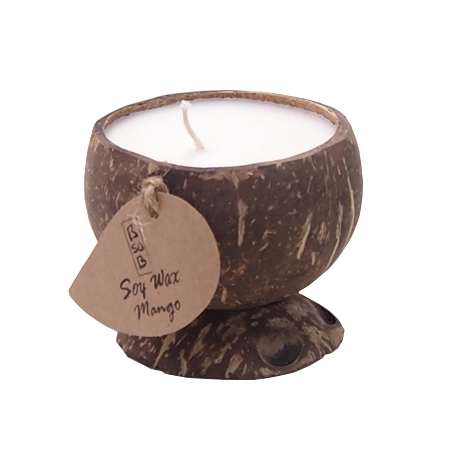 Filled with 100% high quality soy wax and fresh vibrant scents that last right to the bottom. 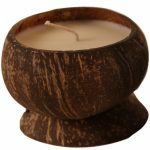 The coconuts will float in the pond or a large vase to make a pretty table decoration and they come with their own stand too. 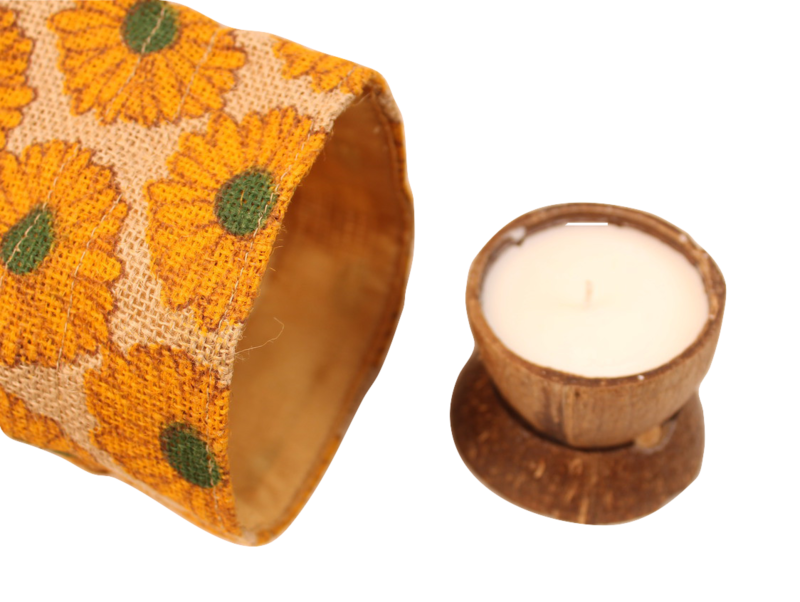 These adorable artefacts come lovingly hand-packed in an all-natural jute bag with tag. The bag can be used again and again. The sizes are all slightly different due to the coconut shells being made by Mother Nature! Christmas in Ireland with friends and family, Dublin stopover for 2 nights before traveling on to Skibbereen west of Cork.